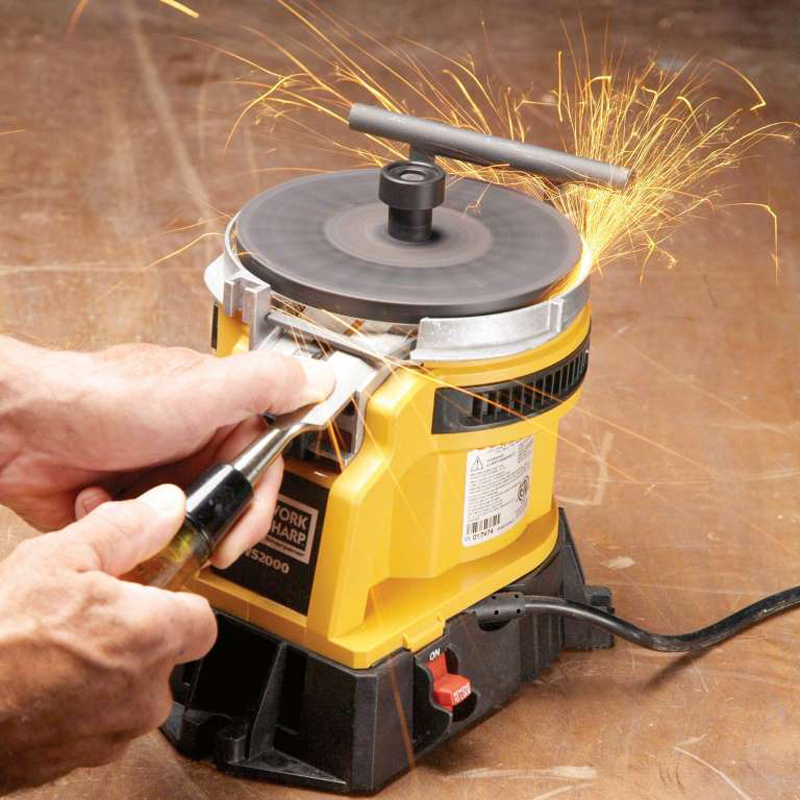 Al Hildenbrand, master electrician, has several favorite tools. But the one dearest to his heart and the workhorse of his stable is the Greenlee GT-95 electrical tester. 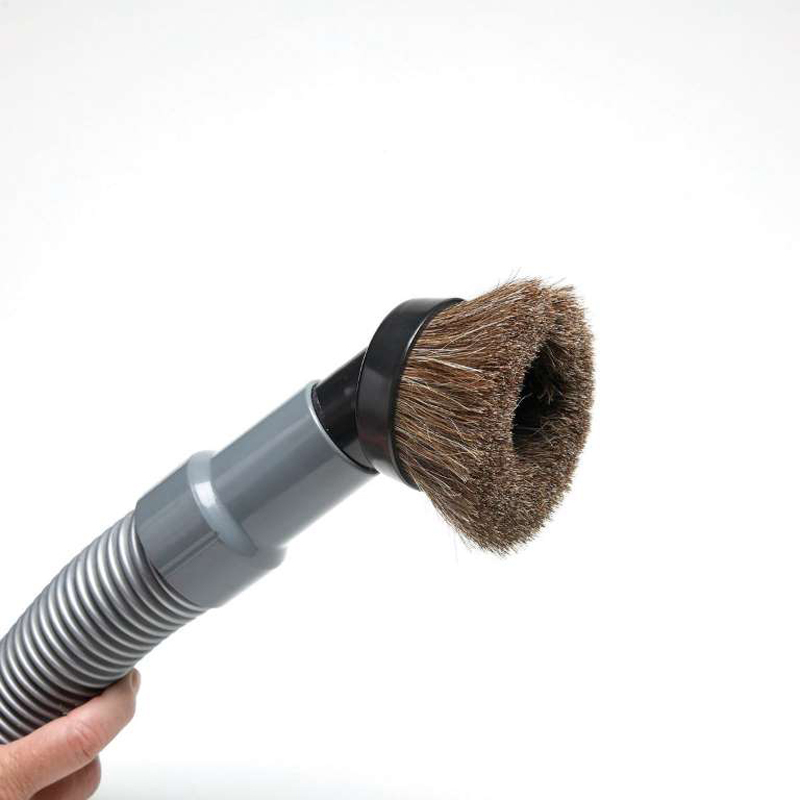 It’s durable and easy to use. The feature that sold Al was the ability to test for a hot wire without the need for a known ground. You simply hold the tester in your hand and touch one probe to the wire you want to test. Push the test button to see if the wire is hot. 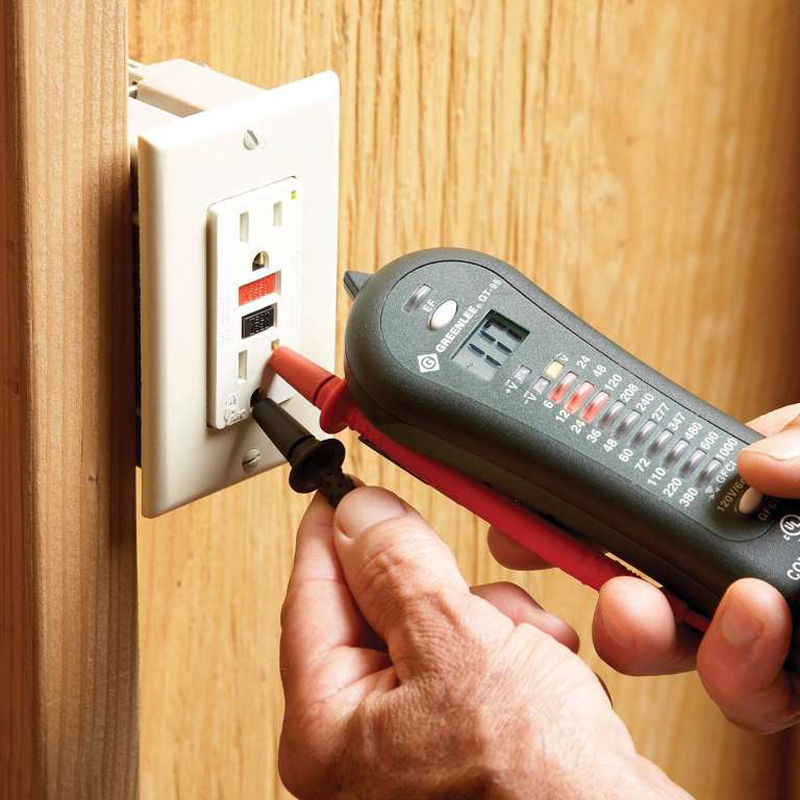 The GT-95 also features a GFCI tester, a non-contact voltage tester and a continuity tester in addition to a digital and LED display for reading voltage.The GT-95 costs about $80 online, but it’s the only tester you’re likely to need. Bill, a painting pro, has two favorite tools for helping him achieve a flawless finish. One is this handy cone filter stand Bill picked up at a paint store many years ago. 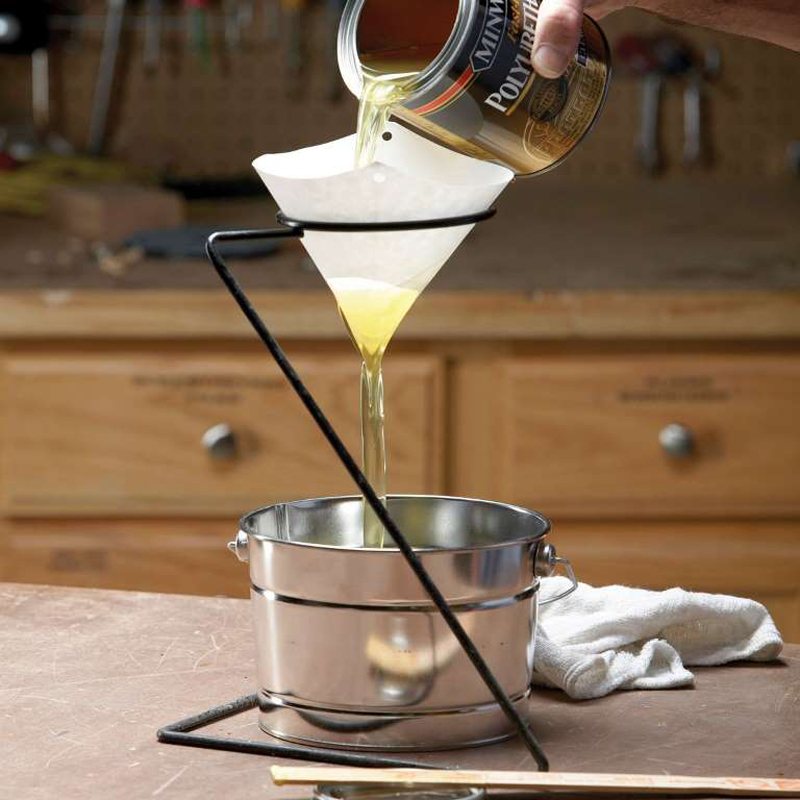 And the other is mesh socks, available at paint stores and home centers, to strain latex paint before using it.Buy a strainer stand like this for $10.50 at mcfeelys.com. When you use a router table or shaper to produce a decorative edge, it’s critical to simultaneously press the board down and into the fence while you’re pushing it forward. Kirk, a pro woodworker, discovered that Board Buddies are perfect for this task. The rollers are shaped to push in and down. And are available in three versions: clockwise, counterclockwise and freewheeling. 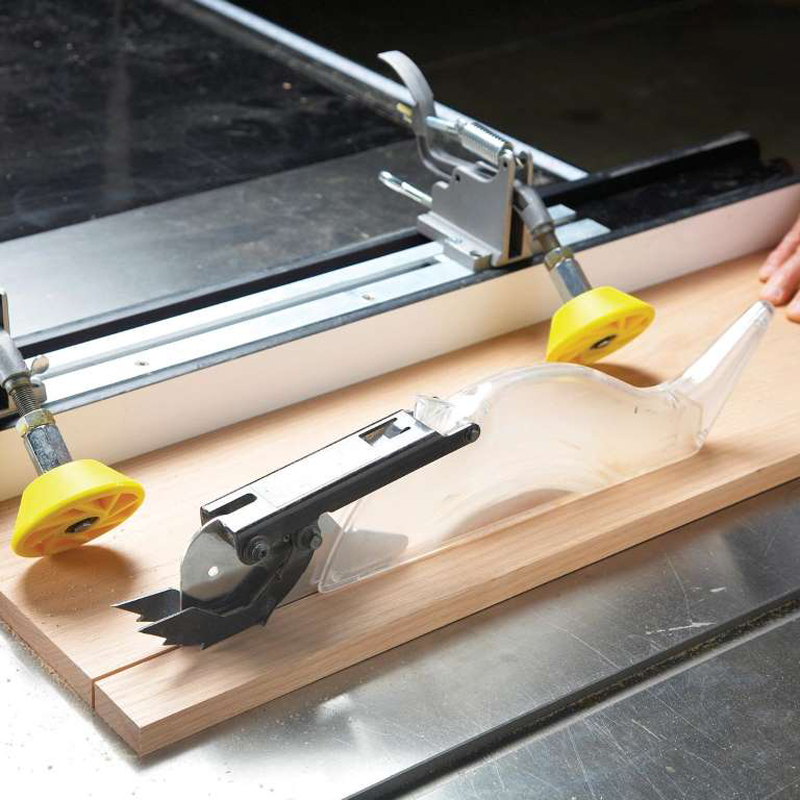 If you want to provide anti-kickback safety as well, choose a one-way roller.If you can’t find Board Buddies at a local woodworking store, look for them online. When Jeff Timm installs paver patios and driveways, he focuses on top-quality workmanship in the most efficient way possible. 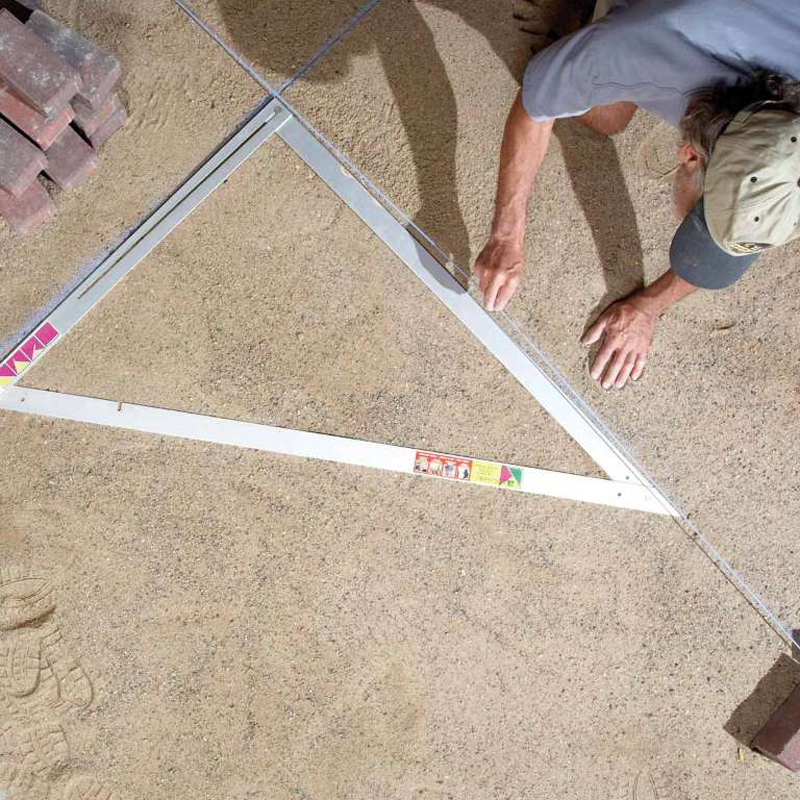 This giant triangle is perfect because it allows him to quickly and accurately chalk square layout lines. He could do the same thing using the 3-4-5 triangle method, but this is faster. Just align the chalk line with the edge of the triangle and snap the line. The triangle folds to take up less room in the truck. Jeff is hard on boots. Unfortunately, the dirt, gravel, stones and pavers chew up the toe box before the rest of the boot wears out. But he found a solution. He coats the toes of his boots with Boot Guard, and it really works. 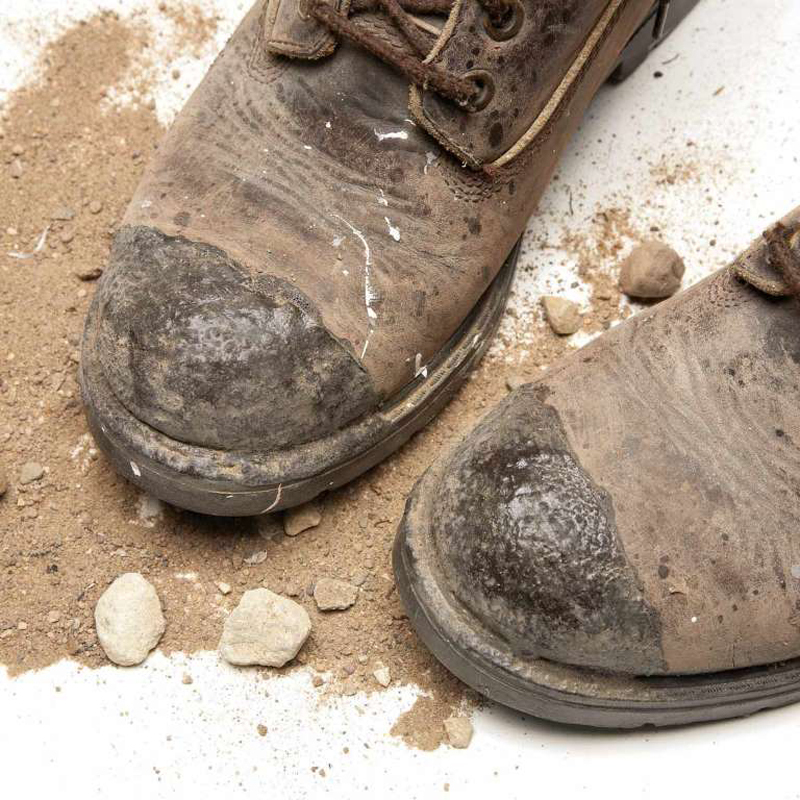 With a $12 investment, you can save your favorite $100 work boots from premature death. Look for Boot Guard at a shoe store or online at kgsbootguard.com. 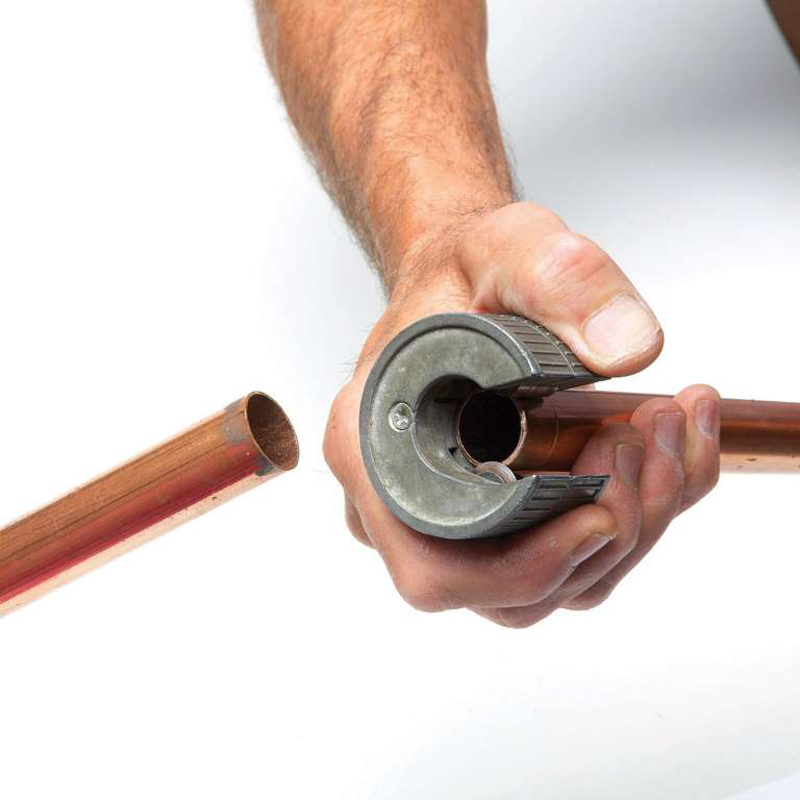 If you’ve ever had to run a wire or pipe under a sidewalk or driveway, you know there aren’t many easy options. But Terry discovered this unique tool that solves the problem. 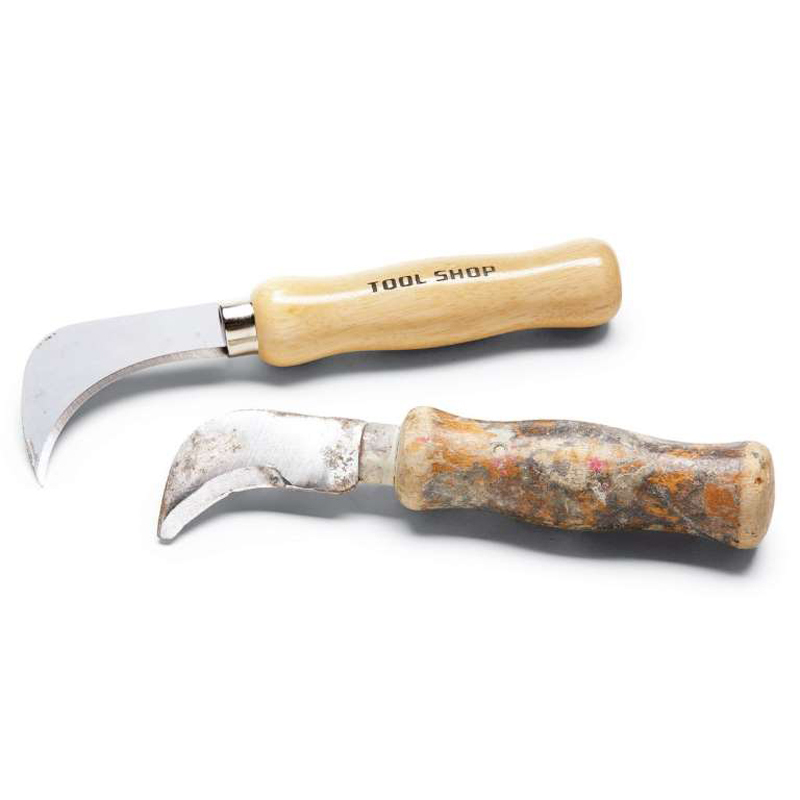 Terry says, 'The Borit tool saved me and my customers the expense and mess of trenching through gardens and busting up driveways.' 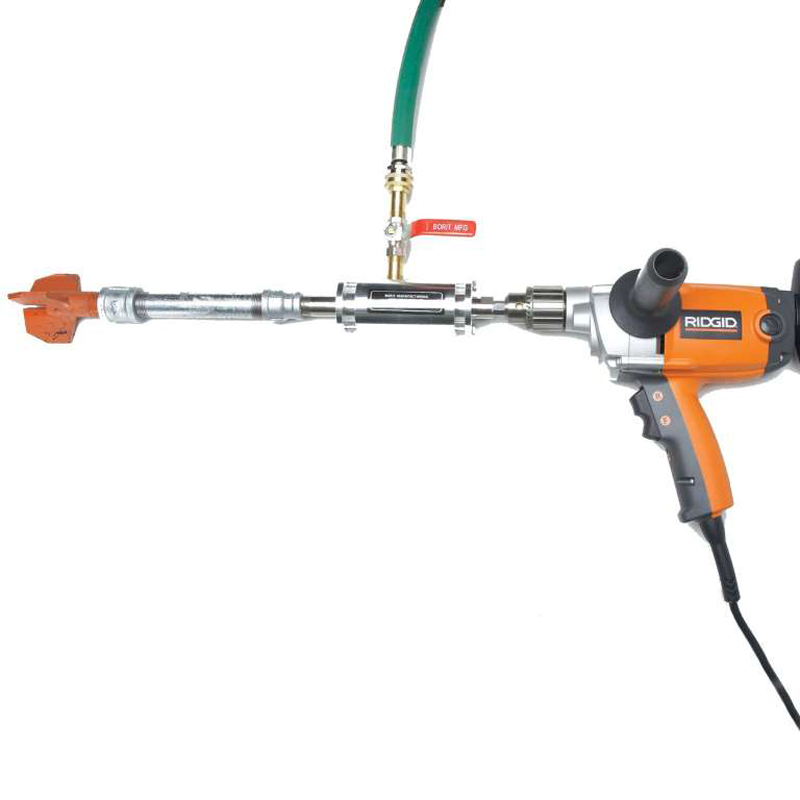 To use this tool, connect a drill and garden hose to the cylinder. And then thread on a length of pipe and screw the boring bit to the end. Water lubricates the bit as it bores through the ground.You can buy the tool online ($200 to $265) and see a video of the Borit in action at borit.com. Diamond hole saws are no secret to tile setters like Dean Sorem. But what’s surprising is that you can buy one at home centers for as little as $20. Diamond grits embedded in the perimeter of the hole saw cut through tough materials like stone and porcelain tile. And this makes short work of what used to be a difficult task. The 1/4-in. 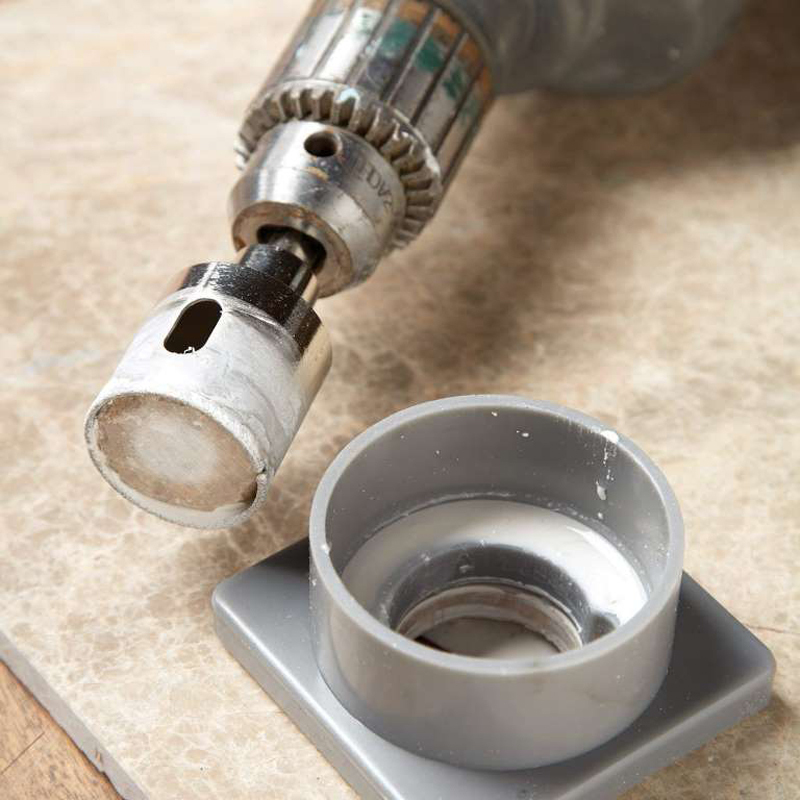 hole saw is really handy if you need to drill mounting holes in tile for grab bars or other fixtures. The bit we purchased included a guide and a bottom seal that allows you to contain a pool of water around the bit to keep it cool and eliminate dust. Get a full set of diamond hole saws now. Disclosure: This post is brought to you by The Family Handyman editors, who aim to highlight products and services you might find interesting. If you buy them, we get a small share of the revenue from the sale from our commerce partners. We frequently receive products free of charge from manufacturers to test. This does not drive our decision as to whether or not a product is featured or recommended. We welcome your feedback.